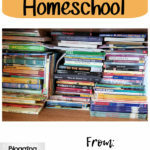 Are you a busy stay at home, homeschool mom? Do you work from home too? Do you find yourself too exhausted at the end of the day to care for yourself? 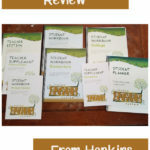 Apologia Educational Ministries has a book just for you mommas! 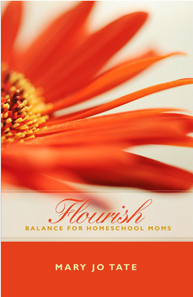 Flourish: Balance for Homeschool Moms was written by Mary Jo Tate just for us moms who need some extra help and support! The price of the softcover Flourish is $15.00 at the time of my publishing this post. I dove into reading Flourish right away! I took everything to heart and actually used this as a study for me. I made myself do the exercises provided at the end of every chapter as though it were my homework. The exercises, listed as Take Action, are simple. Something like filling out your monthly calendar, experiment with new cooking skills or even remember why you decided to homeschool does not take all day or require you to struggle to get it done. I have to tell you that the first chapter (sample here), really touched close to home. I felt as though Mary Jo Tate was speaking right at me. This made it easier to continue reading the book. I would sit down after the kids were in bed or while they were busy playing outside. Whenever I had a “mommy” moment I would grab my book of Flourish so that I could learn to “flourish”. This is a simple, read and do as it says type of book. There are no “go and buy this to make this work” items listed. Mary Jo Tate does give you a list of books that you can read and learn from as she did, but she does a wonderful job of teaching you herself! I honestly loved how simple this book was to read. It was to the point and included beautiful examples and quotes that were on the same topic as the page they were listed on. I received this book when I needed it the most and loved how simple it was to implement the ideas that were given. 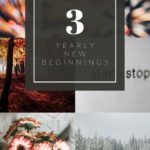 I don’t have a true home based business, but I do have this blog. So I used those ideas for this and it worked! 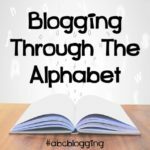 But if you didn’t have a home business or blog, you can use these ideas for your work away from home, or however you feel fit when you get to that section. 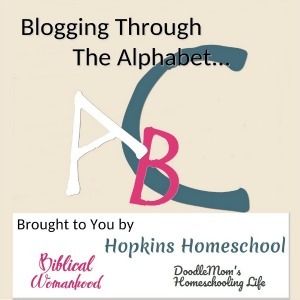 I am not a single mom doing all of this at home, but I loved knowing some of the tips and especially the ways that I could encourage those single moms that I know. My favorite chapter in the book was the one on Training Your Children. Oh, the ideas given!! I am in love with the different sample chore charts that don’t require me to purchase any additional items to make! How simple and easy to use, yet allowing me that much more freedom to do something else, while the kids learn responsibility for themselves and how to care for a house as well. From the beautiful cover and name to wonderful content, I give this book an A++. I really did enjoy it and feel that many of you will enjoy and benefit like I did. Don’t believe me? Well check out these other reviews by clicking below! Hi, this book sounds interesting! I was wondering though, is it based off of a Christian point of view? I’m not religious, so I prefer not to read preachy things. I hope you don’t mind me asking! I’m not a homeschooler, but I teach in a Christian school & find that often the how-to books & curriculum for both overlap. This sounds like a good book. Have you ever read Tedd Tripp’s Shepherding a Child’s Heart? That books also has some great stuff on child training. I noticed your post on the Hearts or Home link up. Blessings!